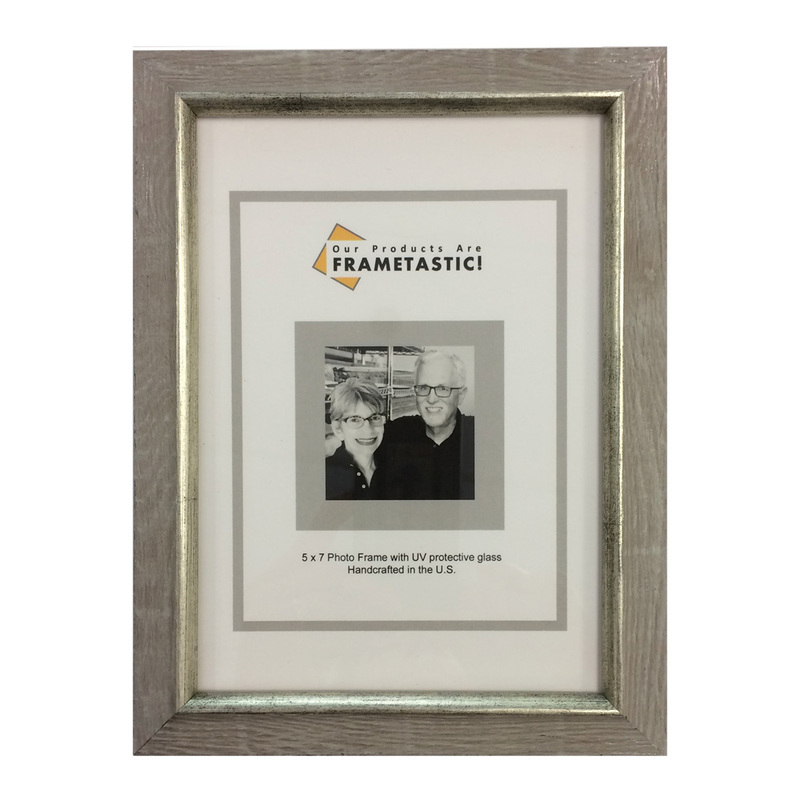 Each Frametastic photo frame is handcrafted in our shop with UV protective glass, an easel back, and conservation foam core/ mat board inserts. Tissue wrap and a gift box complete the presentation. 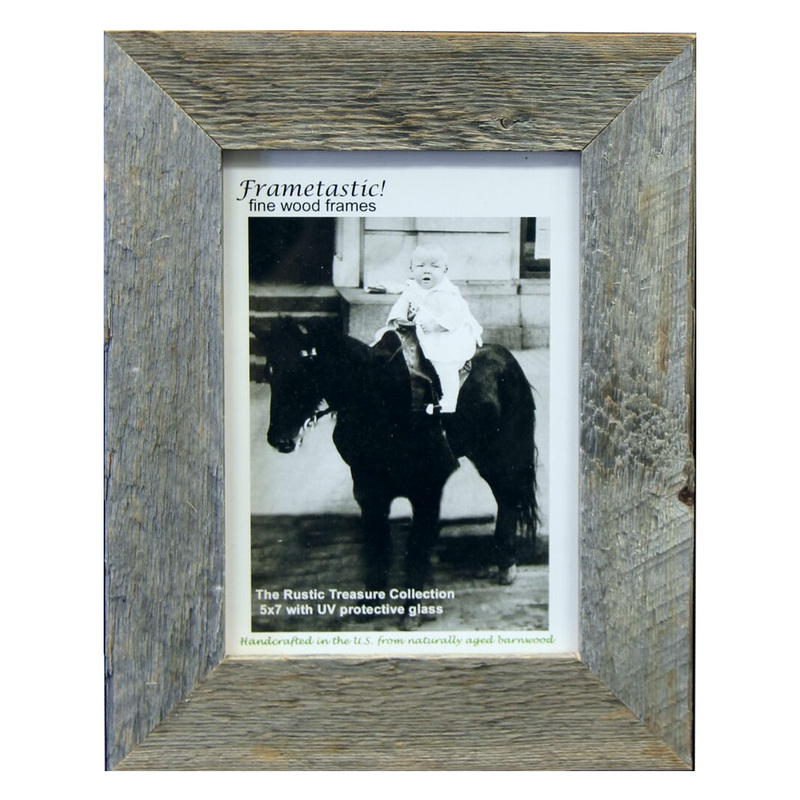 We feature two collections: American Barnwood and Imported Woods. Within each type there are numerous style and color choices… Take a look!